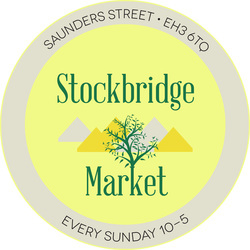 Stockbridge Market, Saunders Street EH3 6TQ. The first of our family of markets, started in 2011. Open Every Sunday all year round 10am to 5pm. A great day out for all the family.